Today is the first day of December, so it is time to continue our annual tradition here on the Character Central blog - our special Disney character advent calendar! 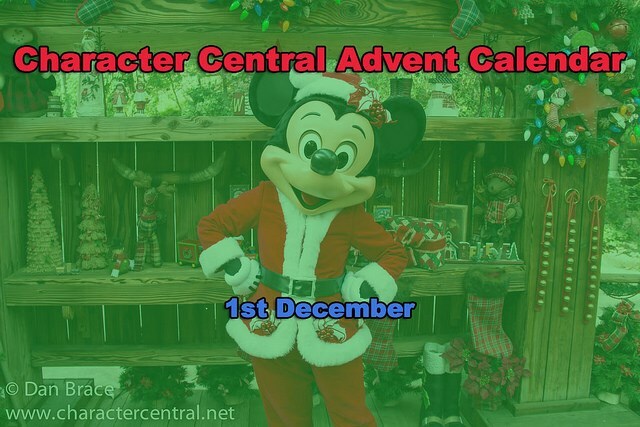 So let's find out who is behind today's door! 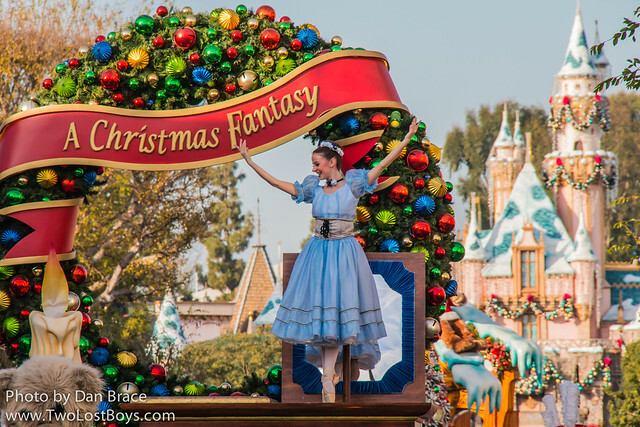 It's the Music Box Ballerina from Disneyland's A Christmas Fantasy Parade! Check back tomorrow to find out who will be behind door two!